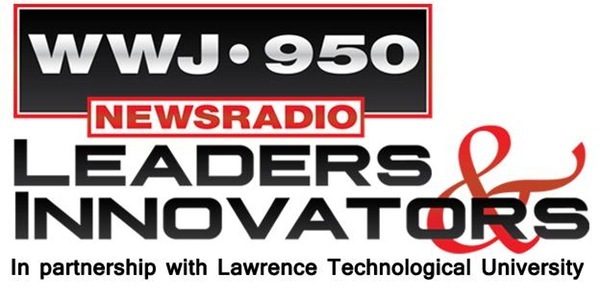 Lawrence Technological University’s Leaders & Innovators Series in partnership with WWJ Newsradio 950 is back with great programs for another year! The first is Thursday, Sept. 15 on “Unique Collaborations.” It will be in LTU’s University Technology and Learning Center Gallery, 21000 W. Ten Mile Rd. in Southfield and begins with a free continental breakfast at 7:30 a.m. The program and Q&A are 8 to 9 a.m. Unique collaborations are often born out of creativity or necessity. They create value that has not existed before. We’ll discuss and explore many of the unique collaborations that shed new light and opportunity. The results are a fresh new prospective on collaboration in 2016 and beyond. The program will be hosted by WWJ Business Editor Murray Feldman. Panelists include Mike McInerney, founder and president of Deliver My Ride, and Zak Pashak, president of Detroit Bikes. LTU’s Leaders & Innovators Series is in partnership with WWJ and is sponsored in part by AAA. Guests are welcome. Advance registration is requested. Admission is free. Hope to see you at all of them!